added 2 members to our staff! 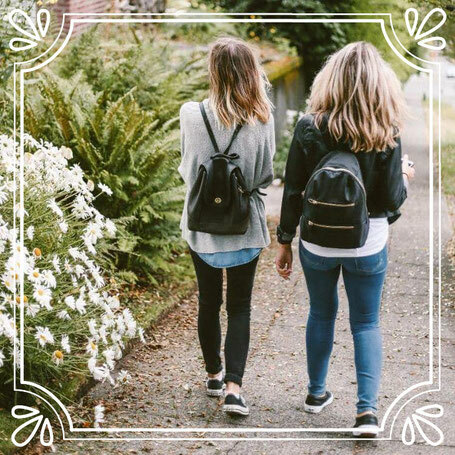 Overall, we are looking for a familiar face & someone who loves Flipside! 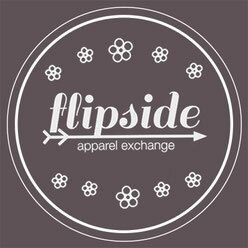 Flipside Apparel Exchange is a locally owned resale clothing store providing affordable new and recycled clothing to the Eugene and Springfield Areas.